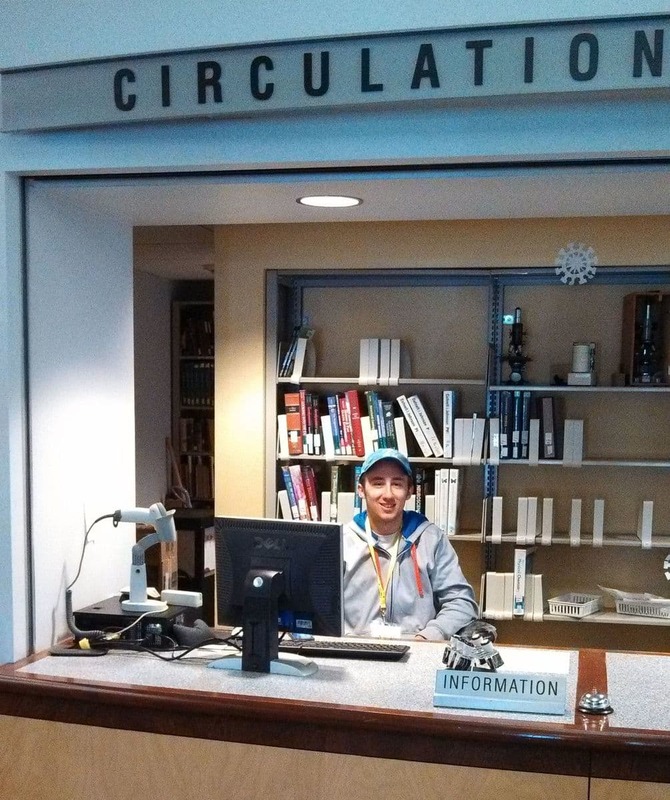 Please contact the Sciences Library if you have any circulation problems or questions about policies in general. You can use the chat box below, or contact anyone on the Sciences Library staff by phone or email through the information on our contact page. The Sciences Library follows the UI Libraries’ Circulation Policies.